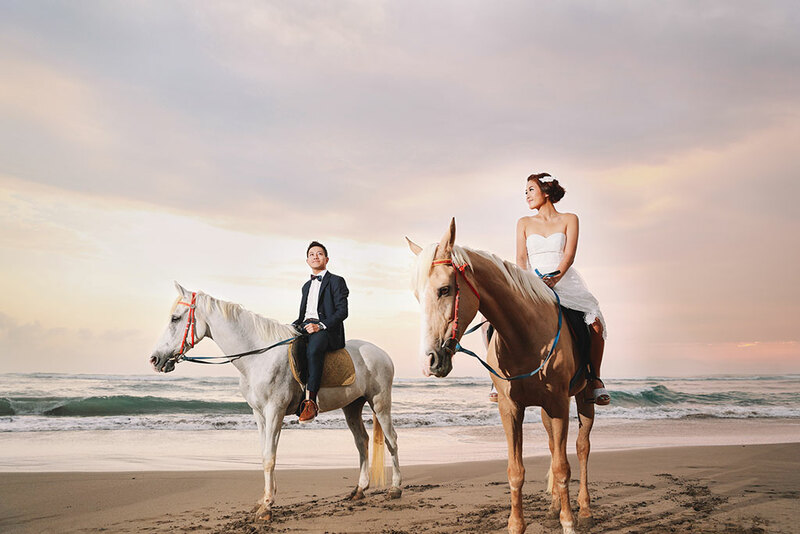 Valerie shares with us her Bali wedding photoshoot, the locations, the decors and outfits that she bought to their fun adventure. Read the story now! 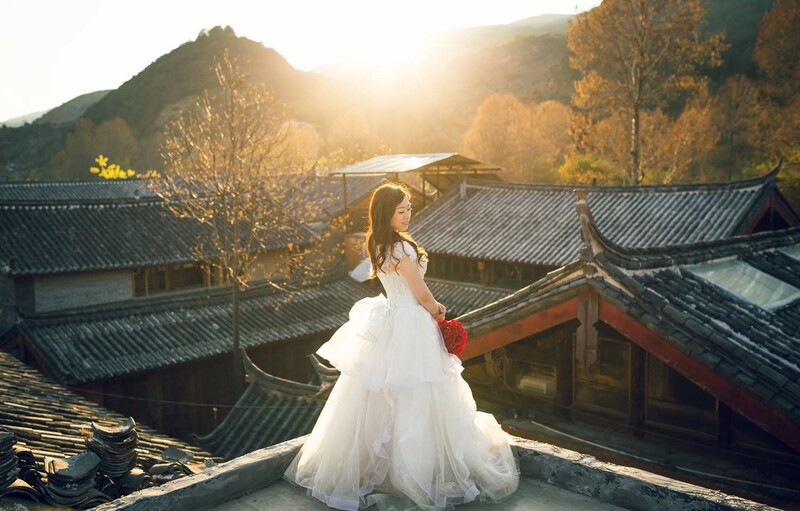 Get inspired with Jason and Jossi’s pre-wedding photoshoot in the beautiful city of Lijiang. They travel to the well-preserved old city and ascended up the majestic Jade Dragon snow mountain. Read the full story of their little adventure now! 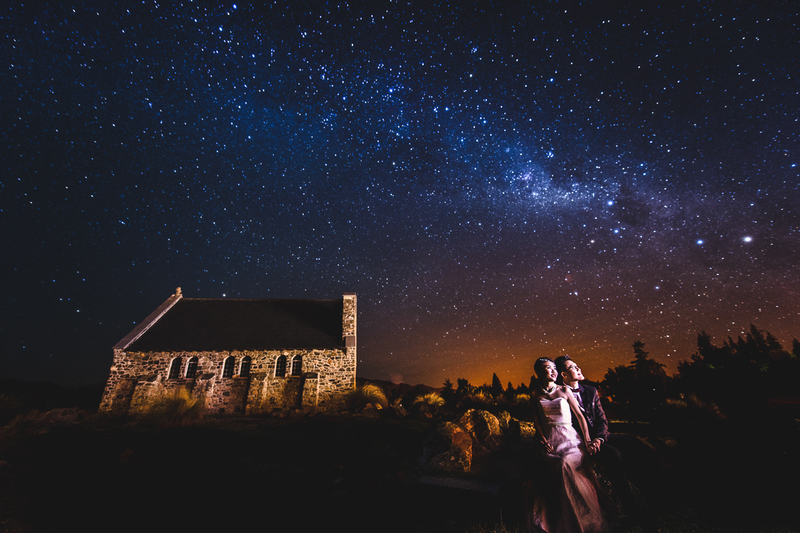 We were spellbound by these gorgeous set of prewedding photos taken in New Zealand. An unforgettable prewedding experience: stargazing, shooting stars and even the aurora! Check out all these photos now!